Japan is the world’s largest retail forex market. Japanese forex brokers are not really interested in operating in foreign markets, yet they transact about 35% of the global retail FX volume. 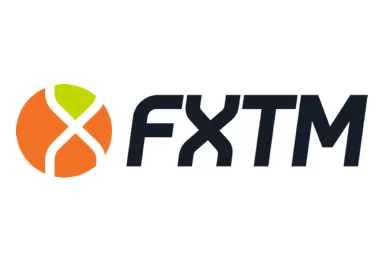 The governmental institutions charged with the regulatory oversight of online Forex trading is the Japanese Financial Services Authority, as well as the Financial Futures Association of Japan. 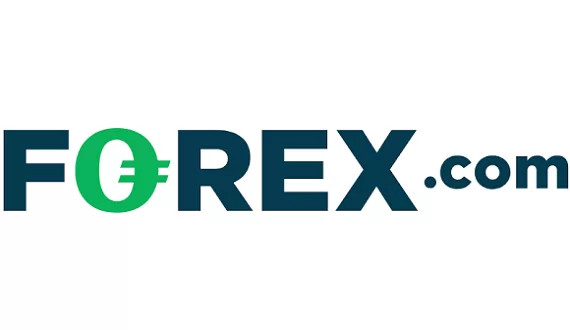 Their main goal and the idea behind them may be said to be the assurance of online Forex trading with “Japanese characteristics”. The government of Japan has been known to differ in policies compared to Western countries and Forex trading is no exception. For instance, the JFSA has very strict rules regarding the trading software allowed in the country and many of the most popular platforms in Europe cannot comply with the requirements. The most often encountered trading platforms in Japan are ST24 platform and the RoboX platform. Furthermore, the limit set by the authorities is 1:25 which is among the lowest around the world. This means that the cost of trading is higher in Japan and brokerages have to operate with a substantial capital. Forex brokers should also have in mind that both the website and the customer support has to be provided in Japanese. Very little trading platforms in Japan operate in English and the traders prefer (as is expected) their mother tongue. The most popular payment methods in Japan are the standard Visa and MasterCard, as well as the e-wallet PayEasy.